Result: THE AUTHOR WOULD SAY THAT IF THE JURORS THAT SERVED IN OUR CRIMINAL JUSTICE SYSTEM WERE MORE OPEN-MINDED, THE OUTCOMES OF TRIALS WOULD BE MORE FAIR. Result: THE AUTHOR WOULD SAY THAT OUR CRIMINAL JUSTICE SYSTEM WILL RESULT IN JUDGMENTS BASED ON BIASED OPINIONS. Result: KATE WOULD SAY THAT AMERICA WOULD TRULEY BE A LAND OF EQUALITY FOR ALL. The Writing Prompt states to "Use 3 selection you have studied," which mean you can use your own resources for the Quarter 1 District Writing Test. 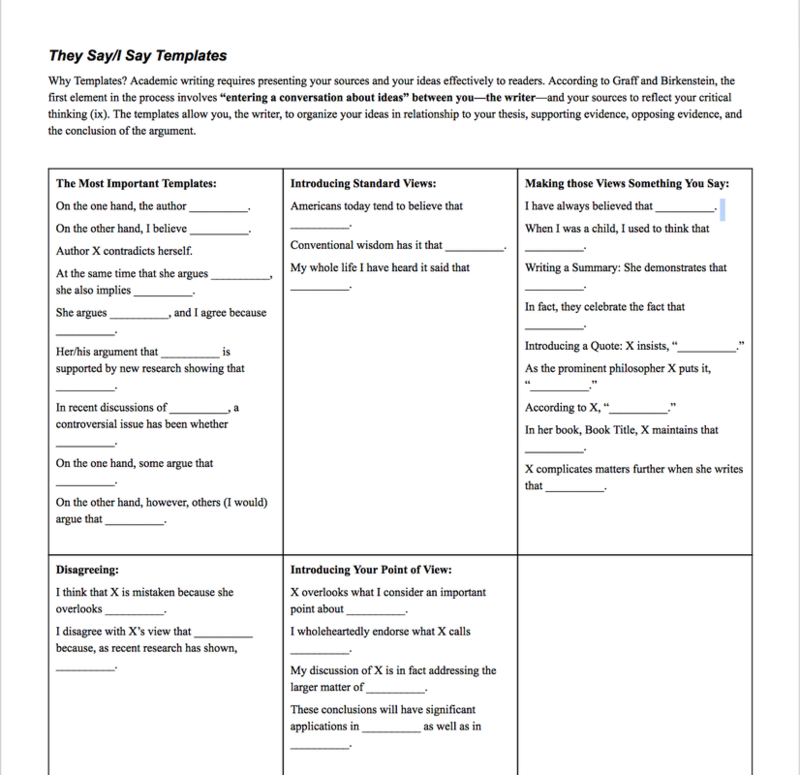 ​If you want to use your own resources make sure you identify them and decide how they will support your argument for the writing assignment. Think about the myth that we have read. 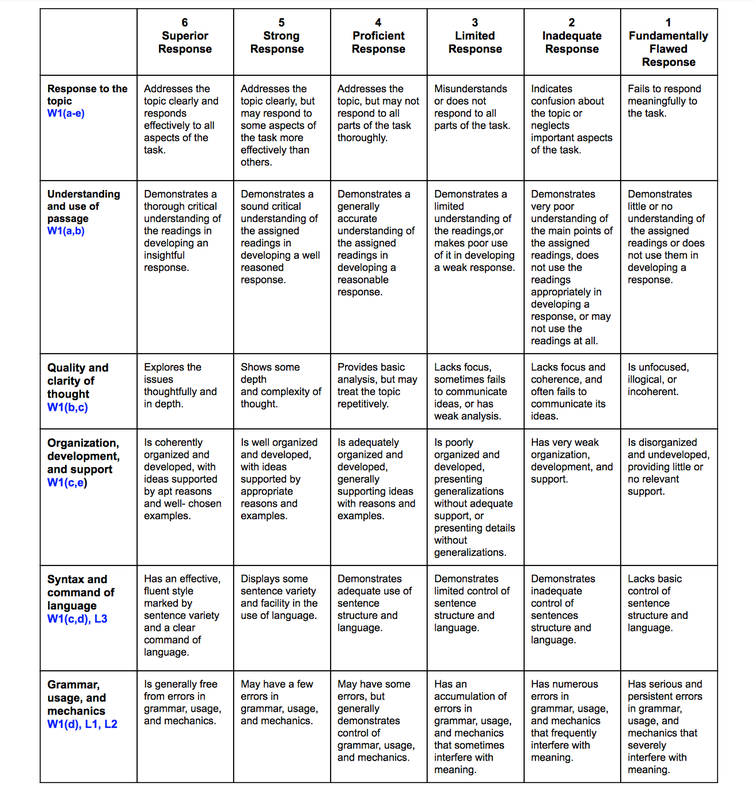 Complete a table that represents Barriers, Responses, and Character. ​Result: Let Evil into the world. Go to the Sub Tab to access the website. How will my essay be graded? 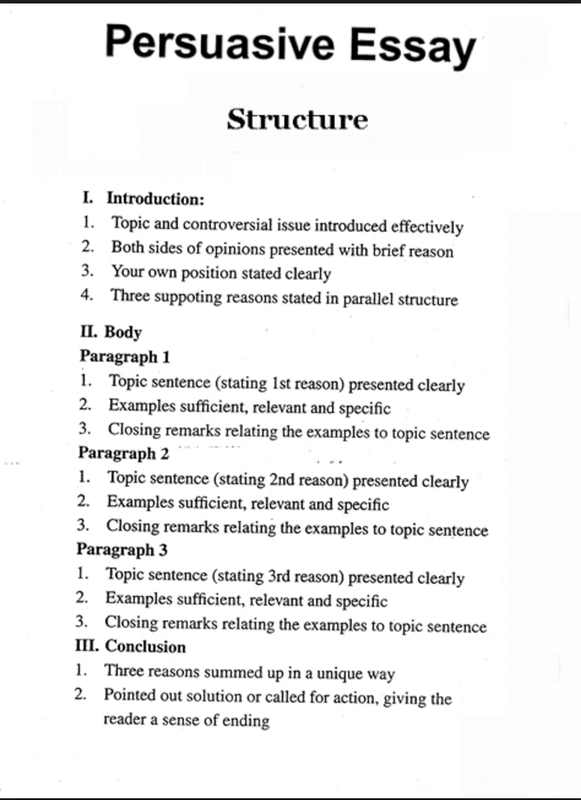 We will highlight KEY Words in the Rubric so that you can determine the differences between the scores of 1-6. The way a person responds to barriers reveals a lot about his or her personality; for instance, Malala Yousafzai a young girl from Pakistan stood up for what she believed even when the Taliban shot her in the head; also, when jurors in our Criminal Justice System are dealing with sexism and racism, but they come to court with open minds, this helps to ensure that the outcomes of trials are more fair and just, and finally, in the Myth of Prometheus, Hephaestus and Athena risked the wrath of their father Zeus to help Prometheus create all living things. The way a person responds to barriers reveals a lot about his or her personality; for instance,(Name)____________(Reaction)_____________(Barrier)_____________; also, (Name)____________(Reaction)________(Barrier)____________, and finally, (Name)______________(Reaction)_________________(Barrier)_________________. * You can reverse the (Reaction) and the (Barrier) to make the sentence flow better like in the Myth of Prometheus. The body paragraphs will explain the character traits for each reaction. Go to Google Classroom to access the Google Doc.